Still showing this home because 3 other model homes will be built adjacent to this home. Now's your chance to pick your dream home out. 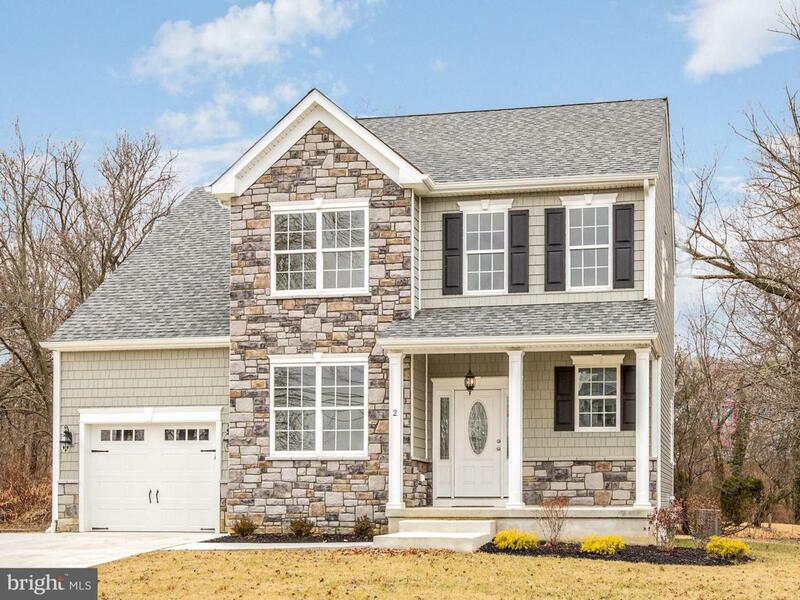 Brand new custom built traditional 2 story colonial home located on a nice quiet street minutes away from Philadelphia. 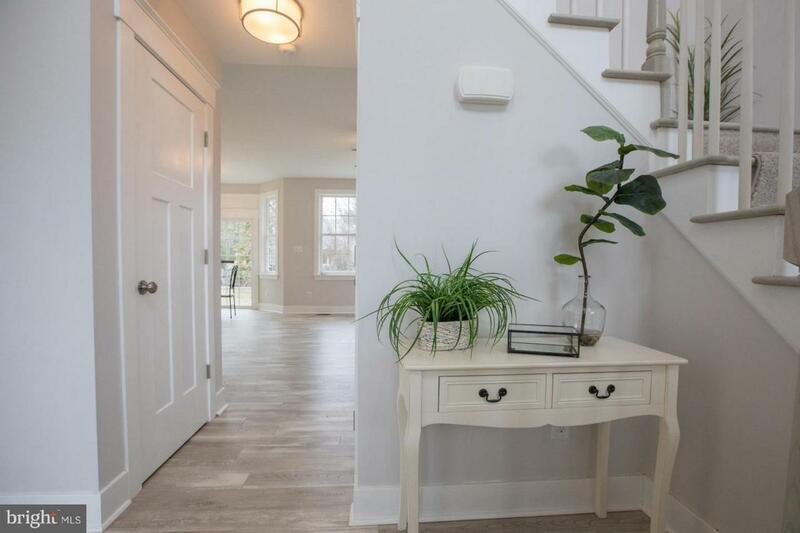 This gorgeous home offers a grand 2 story entrance foyer, gourmet eat in kitchen with stainless appliance package, 42" shaker cabinets, granite counters, subway tile back splash, under mount lighting and center island. The kitchen opens up to a breakfast room with scenic views of the yard and large great room. The first floor has 9 ft ceilings, laundry room/mudroom and powder room. The basement is full and finished with carpeting and high ceilings. 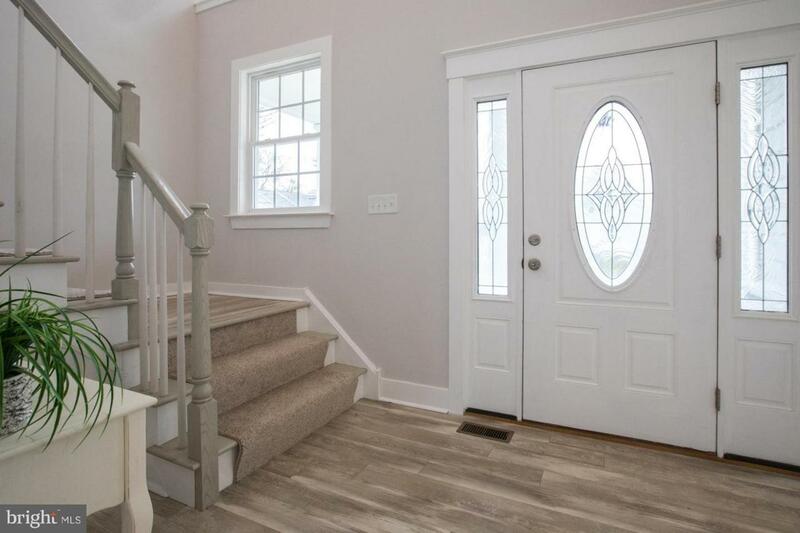 The second floor has a Magnificent Master suite with a beautiful master bathroom with glass stall shower, ceramic tile, his & her sinks and a large walk in closet that has a access panel to the attic storage. There are 3 additional large bedrooms with able closet space, upgraded wall to wall carpeting and another well appointed full bathroom.This home also has maintenance free exterior with cedar shake vinyl siding, stone front exterior and a dimensional shingle roof, cozy front porch, custom mill work throughout, high efficient Lenox gas heater and central air, sprinkler system, 200 amp electrical service and a 1 car attached garage with inside access to the first floor mud room. Once this home is sold 3 other homes to the left of this home will be scheduled to be built. Conveniently located to shopping, parks, major highways and restaurants... 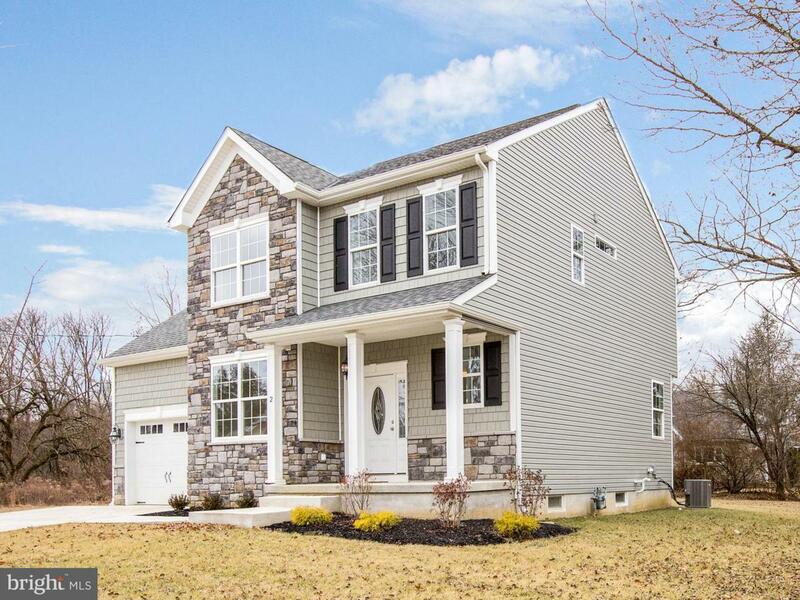 Here's your chance to purchase a new quality home in one of South Jersey's hottest towns. Builder Name Gallaher Enterprises Inc.